Alltel became the first US carrier to launch a handset with the unique Fastap keypad layout. The LG AX490 was announced today and will go on sale starting August 3rd. Fastap is a licensed key layout technology that puts a 26-letter keyboard inbetween a more conventional keypad. While the tech is up for grabs by anyone who wants to pay a royalty, so far LG has been the most receptive. 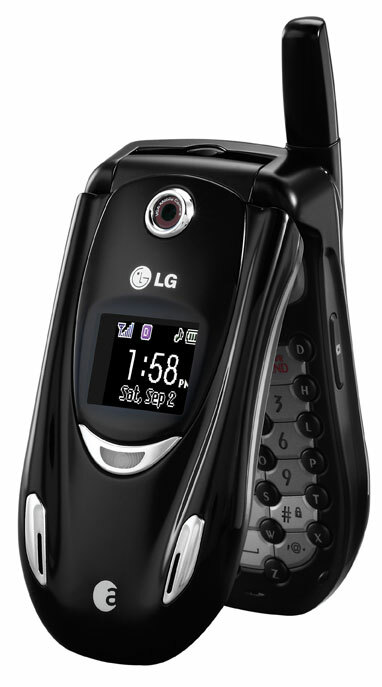 Canadian carrier Telus launched the LG 6190 with Fastap back in 2004 and saw a surge in data revenue from its users. The actual design of the handset is based off of a race car. Alltel will start selling the AX490 next week for $59.99 after a $40 mail-in rebate and 2-year service agreement. Two more images of the LG AX490 are available below.